What is consciousness? 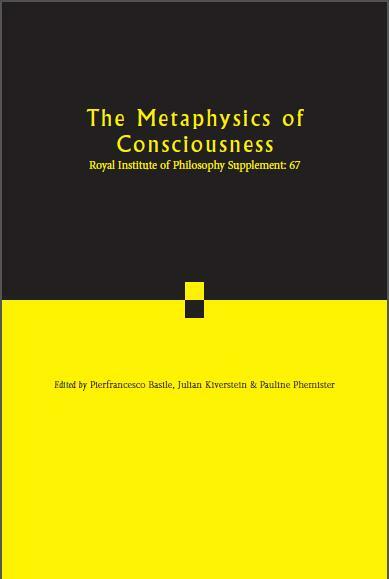 By bringing together leading historians of philosophy and contemporary philosophers of mind to re-examine a broad range of inherited views, this new collection of essays addresses this and related questions from both a systematic and a theoretical perspective and seeks to create fruitful lines of future inquiry. Pierfrancesco Basile, Julian Kiverstein & Pauline Phemister - edits.